← Blue Heron Review Announces Our Best of the Net Nominations! 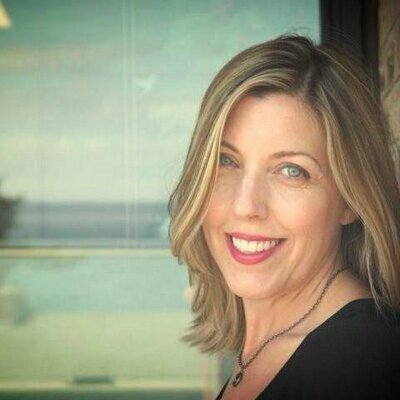 Blue Heron Review is honored to shine a spotlight on the artistry and energy of poet, Kelli Russell Agodon, for the month of October. 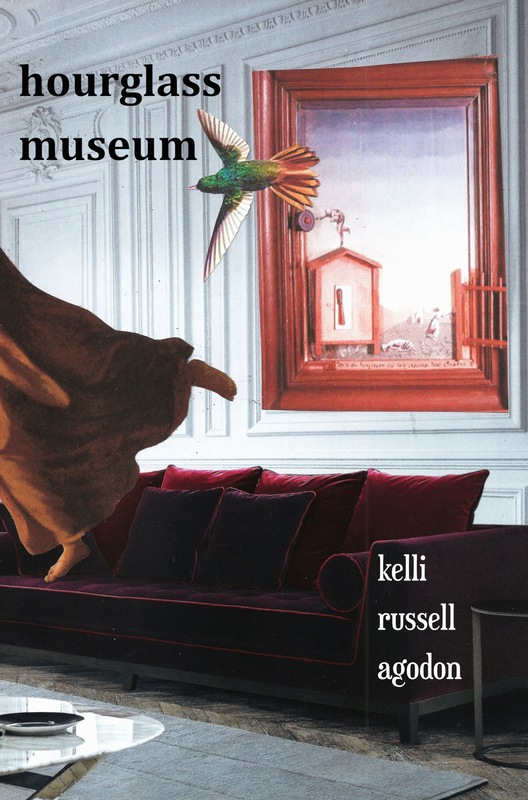 Kelli’s latest poetry collection, Hourglass Museum, is published by White Pine Press, 2014. Please visit the Blue Heron Speaks page, to read two of her poems from this book. Agodon is a talented wordsmith who knows how to create vivid worlds through imagery, lyricism and beautiful language. I know that our Blue Heron readers will thoroughly enjoy this month’s selections! This entry was tagged Blue Heron Review, Blue Heron Review Online Poetry Magazine, Blue Heron Speaks, Hourglass Museum, Kelli Russell Agodon, Two Sylvias Press, White Pine Press. Bookmark the permalink.